Superhero and comic book properties are the cash grab of the modern entertainment industry, with new products being pumped out at an alarming rate. Whether it’s movies, television, or premium distribution services, everyone wants a piece of the pie. Yet despite being among the most popular products in the world, Netflix has still managed to make it’s miniseries surrounding the superhumans endearing and unique. 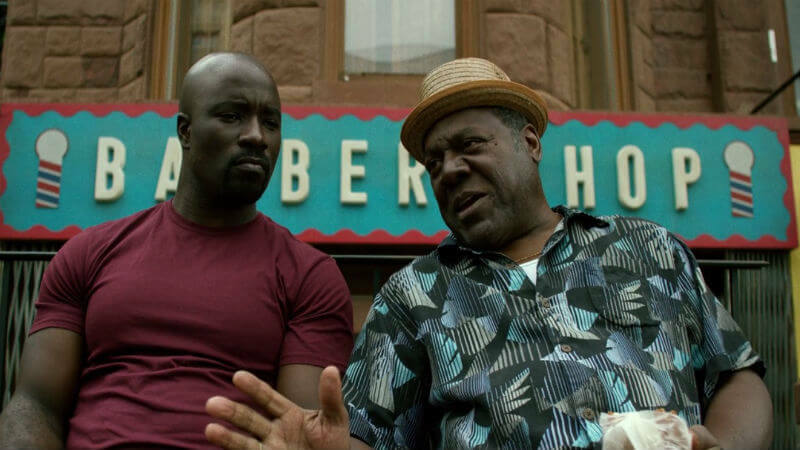 Luke Cage, while not perfect, is another fine example of the company’s ability to take a somewhat adolescent premise and create a distinct, bold series. Luke Cage begins five months after the events of Jessica Jones, as Cage lies low in Harlem, New York as an employee of Pop’s Barbershop. The owner of the shop, Henry “Pop” Hunter, acts as a mentor for not only Cage but the troubled youth of Harlem. 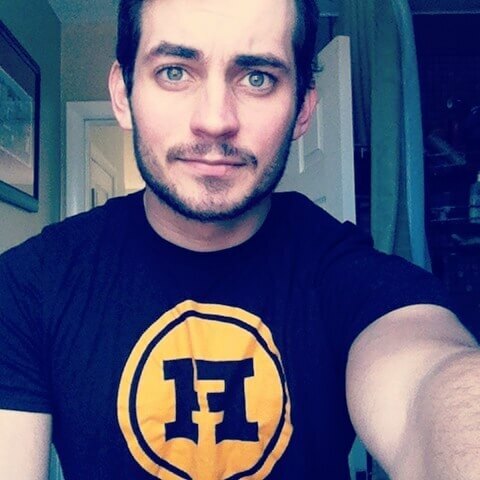 Hunter’s character is one of many standouts, as the show really shines in the characterization department. Alongside “Pops” the Netflix original boasts an array of ideally cast antagonists and supporting characters to aid or hinder Luke’s path along the way. From facial expressions to tonal pitches, the vast majority of the cast display believable and relatable performances. As a former complementary character, Cage does an adequate job, despite not quite nailing down displays of pure rage as well as one could imagine giving his menacing exterior. While the defense of his character being a Captain America type of lawfully good person is justifiable, his reactions to certain situations just don’t seem as emotionally compelling in comparison to his supporting cast members. 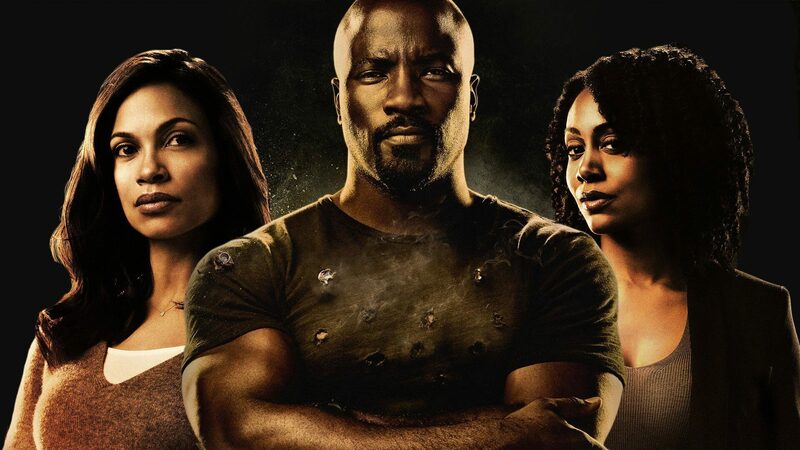 Take the range of emotions Misty Knight’s character goes through throughout the show and compare them to Luke Cages,’ and the King of Harlem just doesn’t seem as believable. In short, while extremely likable, the Cage character suffers from a Mary Sue complex in many stages of the show. On the other end of the spectrum, the antagonists continue Marvel’s Netflix trend of morally gray, yet compelling bad guys. Kingpin and Killgrave, despite being villains, are almost as beloved by fans as Daredevil and Jessica Jones. Alongside phenomenal performances by each respective actor, the characters aren’t just evil for the sake of being evil – they are tragic characters. The same can be said for Luke Cage’s Cornell “Cottonmouth” Stokes. Presented as a violent gangster who hides illegal activities behind the legitimate business, Stokes possesses an eloquent mind and a love for music. Much like his marvel counterpart villains, Stokes is not only a product of the environment he was raised in, but also a result of the choices that were made for him that were out of his control. A true tragic character not only tends to be the hero of their own story but if one thing in their life had been different, might have been the hero of everyone’s story. 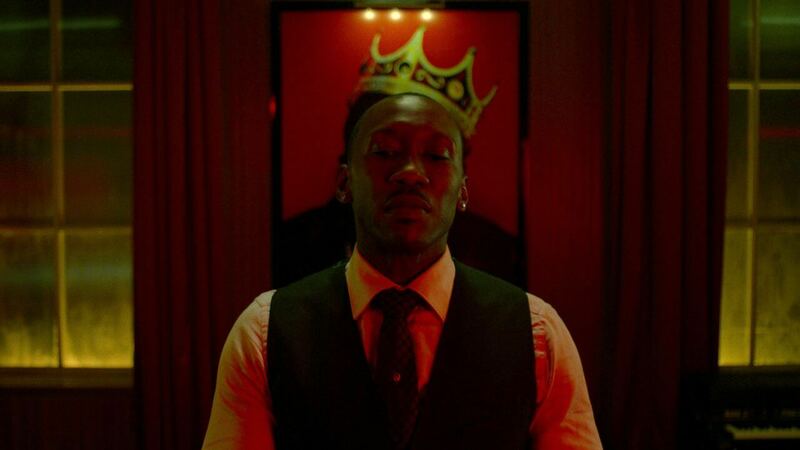 Mahershala Ali performance was the perfect antagonist for Luke Cage’s season one, and it’s a shame that the show wasn’t content with just him. 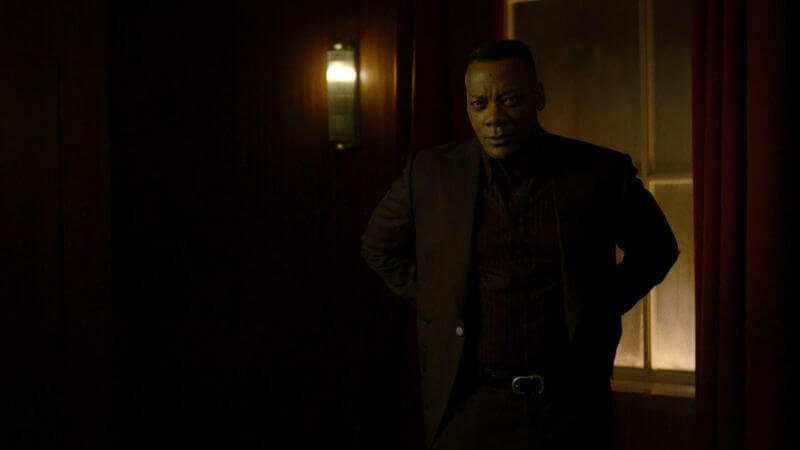 White Cottonmouth’s death in episode seven certainly served as a shock and awe moment in the series, it also exposed a recurring issue that both Daredevil and Jessica Jones suffer from, pacing. Given the 13 hour length of the series, it’s reasonable to expect that characters will have had plenty of time to be fleshed out. Then why is it that around seven hours in, the main villain of the show is shoehorned in immediately following the death of the apparent primary antagonist of the show? The introduction of Diamondback was supposed to be shock and awe, but aside from the errant name drop by Shades, viewers didn’t know anything about the character. It’s understandable that creating a veil of mystery is important to the reveal of a character, but Luke Cage’s execution was not done well. Instead of layering in intermittent flashbacks throughout the rising action of the story by talking about Luke Cage’s past as Carl Lucas, the show creates an odd midway climax. The information surrounding his past, the main villain, and how they relate is revealed around the halfway point of the series, and as a result, makes the second half of the show seem like a completely different story arc. While flashbacks are an important storytelling device, the show placed them terribly, and it really took away from the plot, which seemed far too convoluted and villain-heavy. Diamondbacks character would have been the perfect character for the (inevitable) second season of the series, as Cottonmouth, Shades and Black Mariah all did stunning jobs throughout. The story itself was somewhat formulaic, with the writing being cheesy and full of tropes for a good bit of it, with too many unnecessary monologues to count. However, the real importance of the shows story lies not within the “superhero vs bad guys” coating, but in the underlying issues, it addresses. Dealing with racism, poverty and crime have been a constant issue among African American men and women in New York since the city’s establishment, with Harlem being among the most prominent cities in regards it. Luke Cage addresses these issues from multiple perspectives and really establishes how there is no one truly right side to each story. Throughout the series, Luke Cage is constantly overcoming the negative aspects of each party, as he holds moral ties to each side, as a former cop and a black man. Not only is the theme of Cage’s constant perseverance in the face of hatred an important storytelling element, it may well be one of most important piece of social commentary this generation. Another aspect that is pivotal not only to the story but also to the ambiance of the show, is its music. Be it jazz (Doxy – Miles Davis) or rap(Bring da Ruckus – Wu-Tang Clan), the track list for the Netflix original is marvelous (pun intended). The show even has it’s own original track, “Bulletproof” by guest star Method Man, a song that helps inspire the community to rally around Cage during the final fight. Black culture seems to have always been heavily influenced by music, not only as a means to relax but as a way of escapism, literally and figuratively. The perfect example of this is seen every time Stokes plays his piano – he never seems happier nor more relaxed. Music often compliments standout scenes like Crispus Attucks, in which the music is overlapped in order to create an atmosphere vital to capturing the spirit of the scene. Unfortunately, the scenes that don’t possess that music tend to fall flat choreographically speaking, as a man whose skin is impenetrable, hardly causes for much tension during most conflicts. As a result, many of the scenes, while satisfying to see the thugs reaction each time, cause for a lot of repetition. Even the scenes revolving around Luke needing to protect others caught in the crossfire of shootings re-occur far too often and are much too formulaic. Despite having the body of a normal (yet massive) human being, his body seems to attract literally every bullet – even with hundreds of rounds bouncing around and off him – without casualties to those around him. The final fight also suffers from a lack of interesting or distinct choreography, resulting in a cliche, anticlimactic mess. 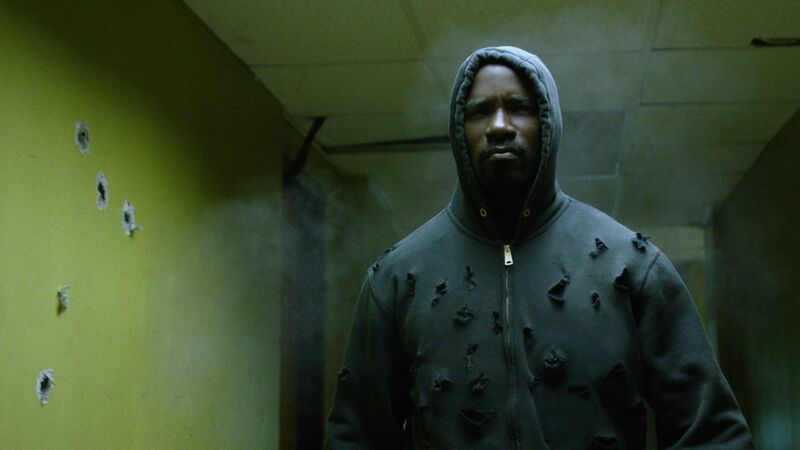 Each episode of Luke Cage, despite suffering from a litany of flaws, warrant the typical Netflix disease of “Just one more before bed.” While all over sporadically paced and convoluted plot-wise, the show has potential and is a must see for any superhero fan. Many issues have yet to be resolved (Black Mariah has a lot of issues you can believe that), so the ending certainly hints that Cage will be back for a second season. Given super strength and durability by a sabotaged experiment, a wrongly accused man escapes prison to become a superhero for hire.